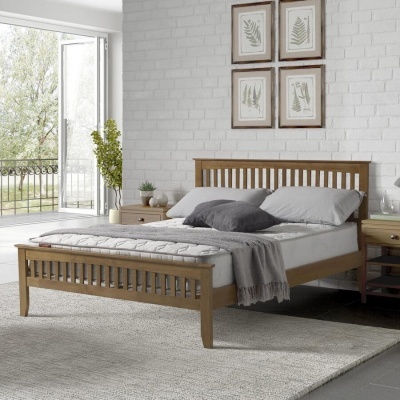 Create plenty of additional storage space in your bedroom with this stylish gas lift storage bed frame. Easy to use with a simple lift at the end of the bed. The bed lifts up including the mattress to reveal a large hidden storage space. Access by lifting the bottom of the bed using the pull cord. The gas lift mechanism makes this a light and easy process. 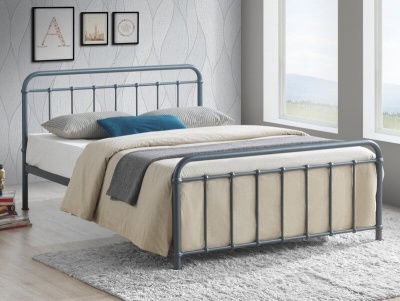 Metal support legs and centre rail give the bed a strong and sturdy build. Metal hinges work along side the gas lift components to ensure the bed is secured and stable. The storage height under the bed varies from 10 to 17-20(cm) depending on the section of the bed and if the base fabric is used. The slatted rib cage base provides you with a more comfortable nights sleep. Available in black or brown faux leather with stitching detail. Flex 1000 mattress is 14cm deep high density reflex foam with a double jersey zip off dry cleanable mattress cover. MCP is a 15 cm deep mattress with a top layer of memory foam that moulds to the contour of your body. The bottom layer of reflex foam gives support to the mattress. Double jersey zip off dry cleanable mattress cover. Spring Memory 19 cm deep mattress with a top layer of memory foam. The bottom layer has a traditional coil spring system included for extra comfort with bouncy support and a reflex foam boundary. Taped edge cover. The bed frame is fat packed for home assembly full instructions included. The mattresses are vacuum packed. All of the mattresses are made in the UK to British safety standards and regulations. The bed frame has a 1 year manufacturers warranty for added peace of mind. The mattresses have a 5 year manufacturers warranty. Part of our collection of upholstered bed frames.